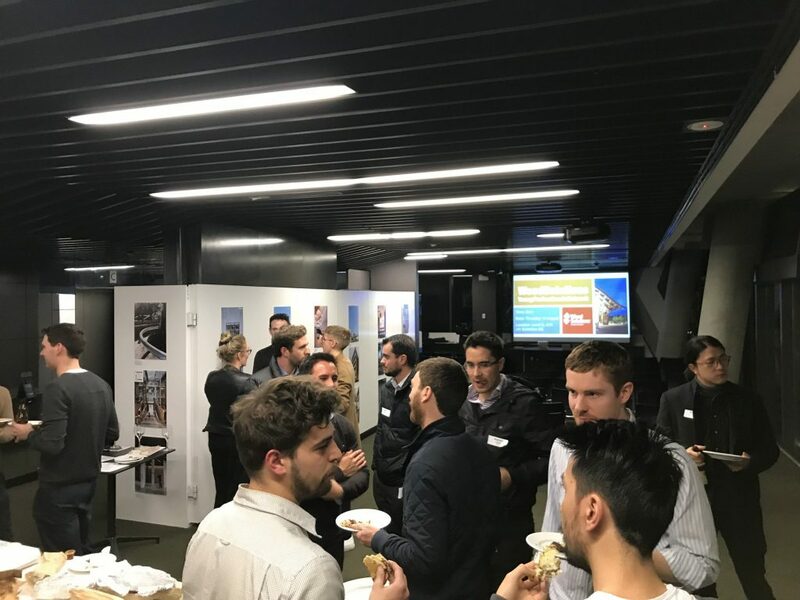 There was an excited buzz in the air at the first meeting of the WoodSolutions’ Young Professionals Network, which was held on 16 August 2018 in the sophisticated event space at the offices of the Australian Institute of Architects. Developed for a significant demographic of young, early-career professionals who are enthusiastic to learn and develop new skills, but lack the time or means to do so, this initiative looks to provide attendees with a comprehensive understanding of timber construction for application on future projects. With the first session dedicated to introducing some of the more common engineered timber products and reviewing a selection of exciting local and international projects, future events are expected to review all facets of modern timber construction including: sustainability, design, technology, fire rating, construction, and more. However, while a great opportunity for attendees to up-skill in the quickly growing world of timber construction, the true value of the event is in meeting like-minded peers working in other fields within the construction, architecture, and engineering industry. With time, we expect to see a strong network of timber-savvy professionals develop, supporting the growth of timber in tomorrow’s industry. To foster the development of this network we have made a concerted effort to maintain a friendly, informal feel, encouraging questions and stimulating discussion. Following an overwhelmingly positive response received from the first event, WoodSolutions look forward to running the event on a monthly basis, with periphery events involving site visits, external training, or events in partnership with other industry groups. If you are a little too experienced to attend this event (but still young at heart), you may be interested in attending one of the many other free and open WoodSolutions events – simply check their event calendar at www.woodsolutions.com.au. BDAV Golf Day 2017 - Book Now!